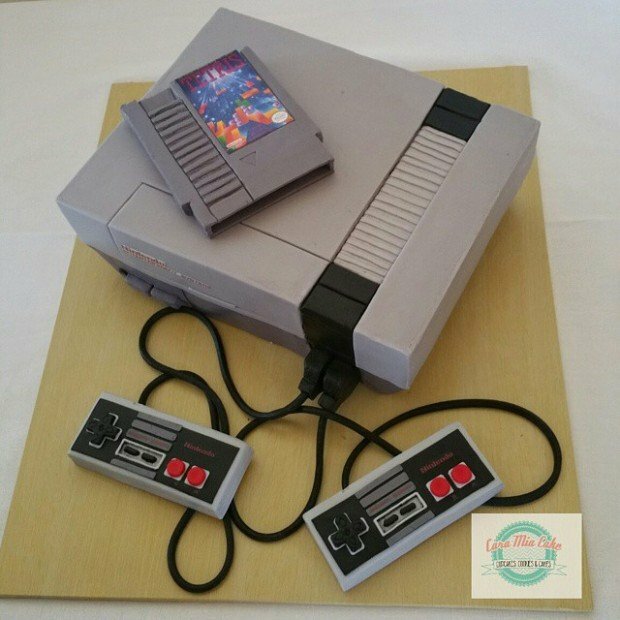 According to the Herald Sun, the cake looked so realistic the newlywed’s guests could barely believe it wasn’t an actual console. Vanessa also told the paper that gaming on Nintendo’s system was one of their first common hobbies, and that she still has the NES she got when she was a kid. Congrats Vanessa and Chris! Head to Cara Mia Cake’s Facebook page to see more of their cakes.